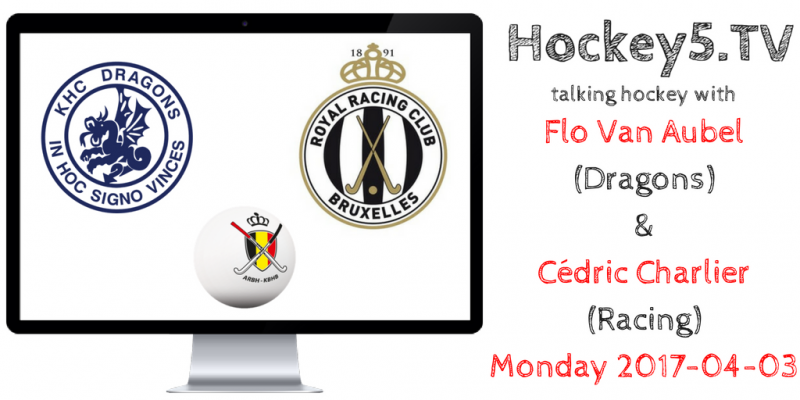 Charlier from Racing and Van Aubel talk about their competition games and the Red Lions. Hosted by Floris Geerts and Ernst Baart. Talk held in the French language.